Selling your home is no easy process, especially when you’re trying to get your house ready for a showing. You want everything to be just right so that prospective buyers can get a good look at the potential of their new home. But where exactly should you start? By following these cleaning tips, you can get your home show-ready in no time. One of the first things you want to do when you’re preparing your home for a showing is to declutter. It can be hard to start cleaning your house when you have so much junk lying around that you can’t even see the floor in some rooms. Getting rid of all the clutter around your house will make the rest of the cleaning process much easier. There are a few great ways to do this. You could rent out a storage unit or have a portable storage unit brought to your house. This way you can put away everything that doesn’t need to be a part of the showing or stuff that you know will be brought over to your new home. 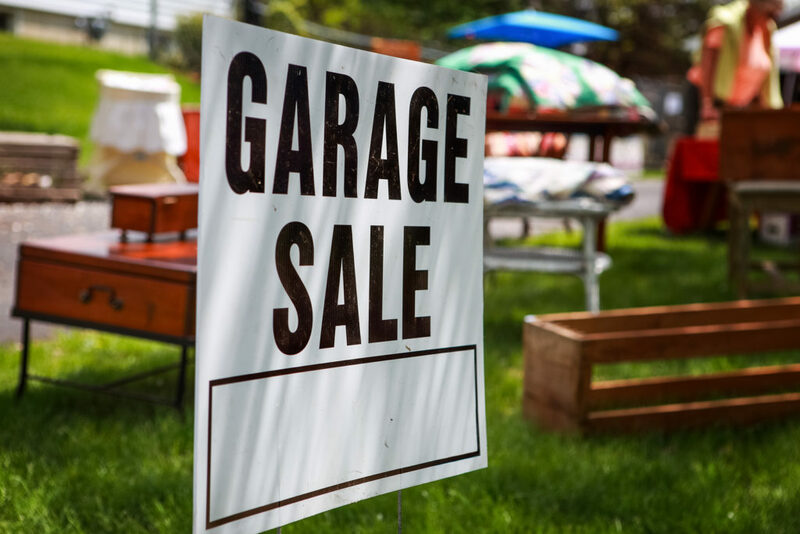 Another great way to declutter your home before the showing is to have a yard sale. This gives you an opportunity to rid yourself of useless junk and make a few extra bucks while you’re at it. Once you’ve cleared away the clutter, take a look at your carpets. Dirty or stained carpets can be very unappealing to people looking to buy a new home, especially in high traffic areas like the front door. Hiring a professional carpet cleaner can make it seem like you just had new carpets installed. Not only will your carpet be stain free but they will smell fresh as well. Allergens such as mold, dust, and pet dander can leave behind a very distinctive odor. However, sometimes homeowners can become accustomed to these smells, making them completely unaware of their presence. Cleaning your carpets can ensure your home is odor-free. Your kitchen can be a huge selling point if it is properly taken care of. You want your kitchen to be sparkling clean before any prospective buyers come to see it. Cleaning the kitchen includes making sure all the sinks, cabinets and countertops are wiped down and sanitized. You should also spend extra time cleaning all of the appliances in the kitchen. Don’t forget to wipe down the top of the stove and the inside of the microwave. If someone is trying to envision themselves cooking in their new kitchen, it could be hard with dried grease or pieces of food all over the stove. The bathrooms in your home can also be a huge selling point, especially if you have a really nice master bathroom. Pay particular attention to the shower. Get rid of any unappealing mold or rust spots that might have built up over time. Having a great master bathroom that is perfectly clean can be the tipping point for a prospective buyer on the edge. Having your windows cleaned thoroughly, inside and out, before you put your house on the market is important. Clean windows help to enhance the curb appeal of your home. If someone drives by your house and sees that the windows are dirty and not well taken care of, it may make them think the rest of the house is the same way. Also, during a showing, you want to give people the feeling of walking into their brand new home. Letting them look outside through a dirty window full of dust and smudges doesn’t give them a good impression. A professional cleaning service will leave your windows so clean you’d think they were open when looking outside. Washing your windows is very important for curb appeal but sometimes people forget that you can also wash the entire exterior of your home. Over time, dirt and pollen build up on your home’s siding. Because the build-up is gradual, it can be hard for a homeowner to notice it. But once you start power washing, the difference becomes abundantly clear. 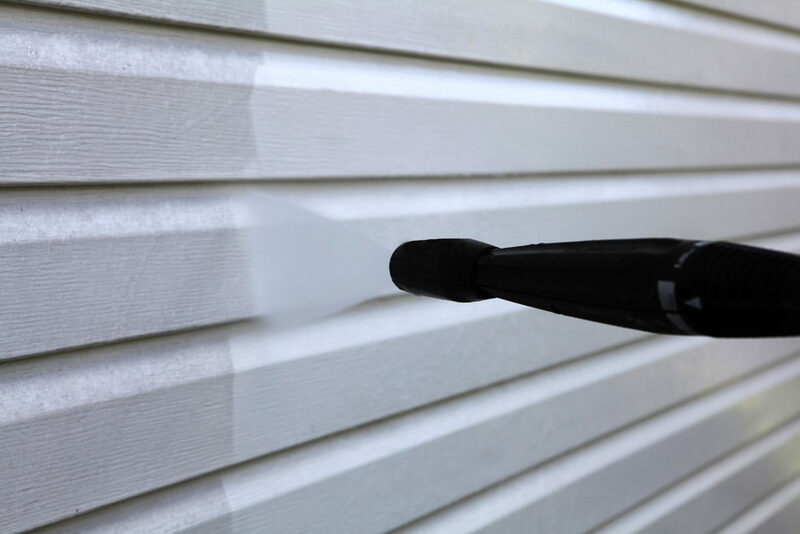 Power washing your home’s siding will make it look as good as new. Remember, these are just a few cleaning tips to help get your home show-ready. While it may be tempting to just do it yourself, hiring a professional cleaning service is the best way to get your house ready to sell. Always Immaculate is a full-service cleaning company that can completely transform your home. From carpet cleaning to power washing, we’ll make sure your house is as clean as can be. If you want to make sure your home is ready to put on the market or if you’d like some more cleaning tips, contact us today!